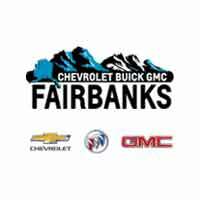 Chevrolet Buick GMC of Fairbanks is your Blizzak Tire Headquarters. We have Blizzaks for your make and model and we offer Lithia Assured Tire Protection so that you can take control of the winter roads in Alaska. Sale expires 3-1-19. Offer only valid at Chevrolet Buick GMC of Fairbanks. Must buy any set of four Blizzak tires to get free installation. Not redeemable or exchangeable for cash or any other compensation. Please see dealer for complete details on offer. Blizzak tires are the best choice for the icy roads in Alaska. 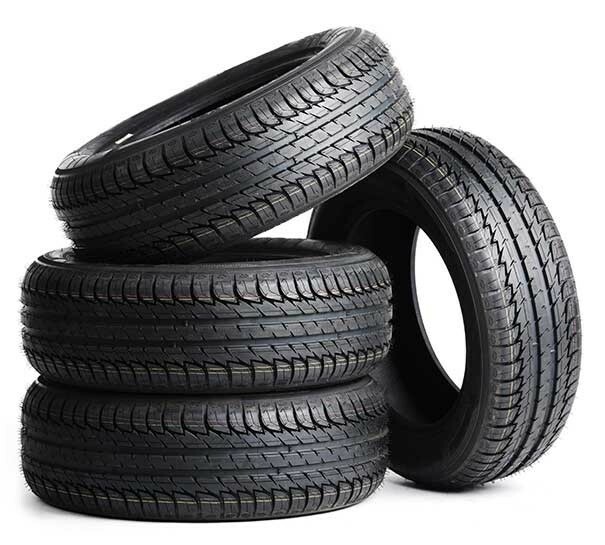 Because of their unique tread design and chemical compounds in the rubber, they allow you to take back control with impressive grip on the winter roads. 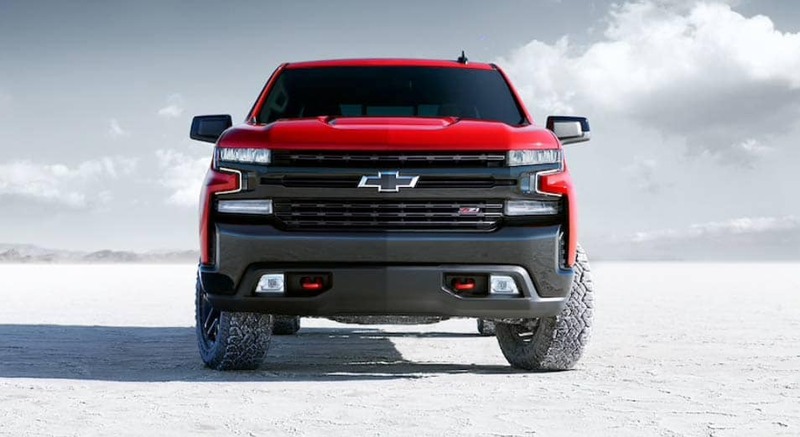 Chevrolet Buick GMC of Fairbanks is your Blizzak Tire headquarters in Fairbanks and our team of GM Service advisers can help you find the best set of tires of your vehicle regardless of its make and model. The Bridgestone Blizzak WS80 is the newest in winter performance for coupes, sedans, crossovers, and minivans. Now, you can conquer the snow and ice with confidence this winter. For deals on other great brands!